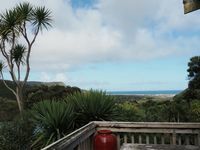 Property 16: Great for Family,Special Event or Private Getaway. Property 24: Modern Home! Private Garden! 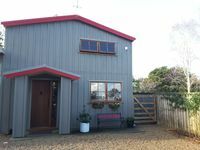 Property 26: Cheap, Cosy and Comfortable house in Auckland, New Zealand. Property 44: Pihadom ocean front beach house, surfers paradise.